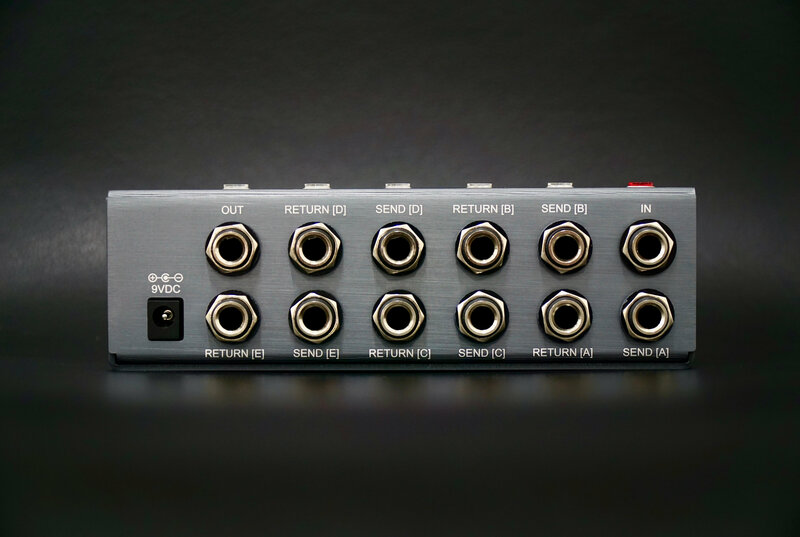 The MC6 MKII is a redesign and upgrade from our famous MC6 Midi Controller. It is a compact-sized, fully programmable midi controller, giving you control over all your MIDI-capable pedals or devices regardless of brand or model. Each switch can be programmed to send different messages based on what action you make, whether it is a single tap, double tap, release and so on. 30 USER BANKS OF 12 PRESETS - That’s 360 programmable slots. Plenty of space to store all the presets/functions you need! SIMULTANEOUS MIDI CONTROL - Control up to 16 different MIDI devices at the same time with a single tap. CUSTOMIZABLE MIDI MESSAGE TYPES - Select from more than 20 MIDI message types and functions including PC, CC, Note, SysEx, MIDI Clock and many more.